We’ve rounded up the best places to dine this Diwali in Dubai and Abu Dhabi, with lavish buffets, delicious Indian dishes and even a Diwali cruise along the Dubai Creek. During Diwali, Dubai will be illuminated with lights and celebrations, as city honours the five-day Hindu festival which begins on 7th November. 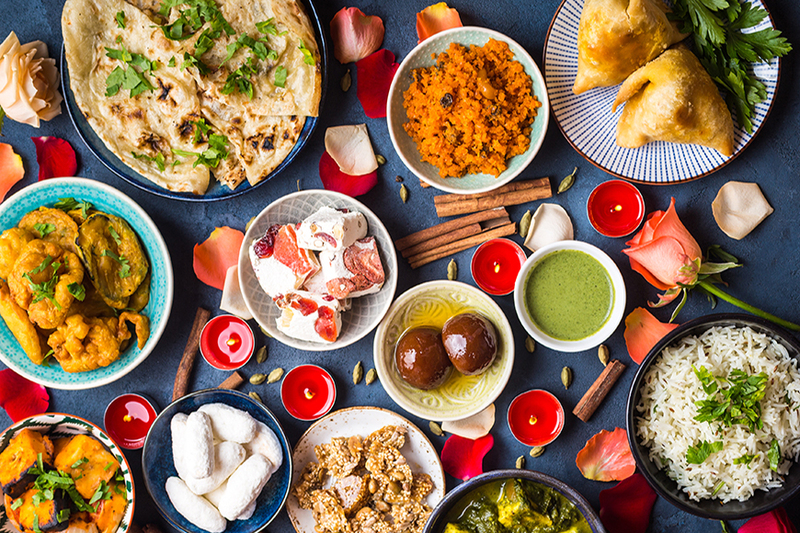 Many Dubai restaurants are taking part in the festivities with a sumptuous array of Indian cuisine, as a family feast is an important part of Diwali.